San Francisco, CA, June 24, 2015 – VIZ Media, LLC (VIZ Media), the largest publisher, distributor and licensor of manga and anime in North America, announces its return to San Diego, CA for the 2015 Comic-Con International with an impressive roster of manga creator personal appearances, informative panel discussions, interactive activities, promotional giveaways, and a wide selection of special retail products available exclusively at the event. Attracting more than 125,000 attendees annually, Comic-Con International is one of the nation’s largest comic book, science fiction and pop culture events, and takes place July 9th-12th at the San Diego Convention Center, in San Diego, CA. Complete details on Comic-Con are available at: www.comic-con.org. Located on the main show floor, VIZ Media’s booth will be a central hub of activity that will be a must-see for anime and manga fans. This year, VIZ Media presents the first international appearance by the creators of the new ULTRAMAN manga series. Stop by to purchase an exclusive advance copy with an exclusive figure from Japan and have it signed by Eiichi Shimizu and Tomohiro Shimoguchi. Check the booth for the daily signing schedule. Also join the creators for an insightful panel discussion on the global ULTRAMAN phenomenon on Friday, July 10th. VIZ Media commemorates the 10th Anniversary of its Shojo Beat imprint with a beautiful in-booth display of shikishi (special Japanese art boards) featuring original artwork by a host of well-known manga creators that were created specifically for the imprint’s 10-year anniversary. Also spin the Shojo Beat Prize Wheel to win exclusive collectable items from Japan! NARUTO fans can try their hand at Bandai Namco’s latest NARUTO SHIPPUDEN video game, which debuts this Fall! Or try out a special demo of the NARUTO SHIPPUDEN Deck Building Game from Cryptozoic (copies will be available for purchase, $40 each). VIZ Media booth visitors can score free Shonen Jump ONE PIECE, ONE-PUNCH MAN or DRAGON BALL Z posters and also pick up a SAILOR MOON CRYSTAL Card, which offers a free trial subscription to Hulu Plus. Take a SAILOR MOON survey and also receive either a SAILOR MOON tiara or poster! A limited edition VIZ Media tote bag featuring iconic characters from celebrated VIZ Media series in 3 designs will be given as free gift with purchase of any item from VIZ Media. Select from SHONEN JUMP (double–sided featuring Luffy and Naruto), SAILOR MOON or THE LEGEND OF ZELDA! Hang out with the English-language editors of the world’s most popular manga, plus special surprise guests! We’ve got exciting news about the latest new series, all-time fan favorites, and everything in between. Plus a chance to win amazing prizes by showing off your SJ trivia skills. Come party with VIZ Media! And by party, we mean sit in a chair and listen to thrilling tales of upcoming releases and other Earth-shattering announcements from North America’s largest distributor of manga and anime! 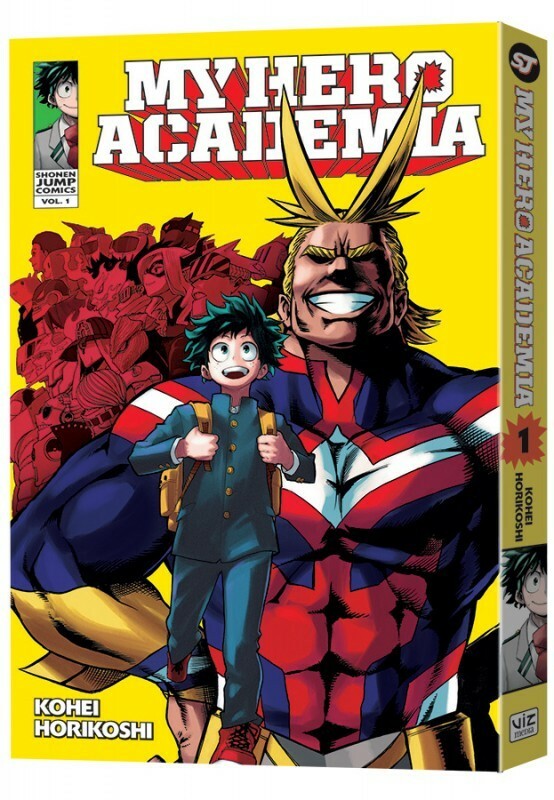 VIZ Media has brought fans thousands of acclaimed anime and manga titles including hits like NARUTO, DEATH NOTE, SAILOR MOON, RANMA ½, TOKYO GHOUL and more! Zelda fans are invited to take up their Master Swords and join VIZ Media staff and special guests for a celebration of one of the most acclaimed video games of all time, The Legend of Zelda: A Link to the Past. VIZ Media will provide a special a behind-the-scenes look at the return of the classic graphic novel that was originally featured in Nintendo Power™ magazine in the 90s and will also answer questions and give out a fun array of Zelda prizes. 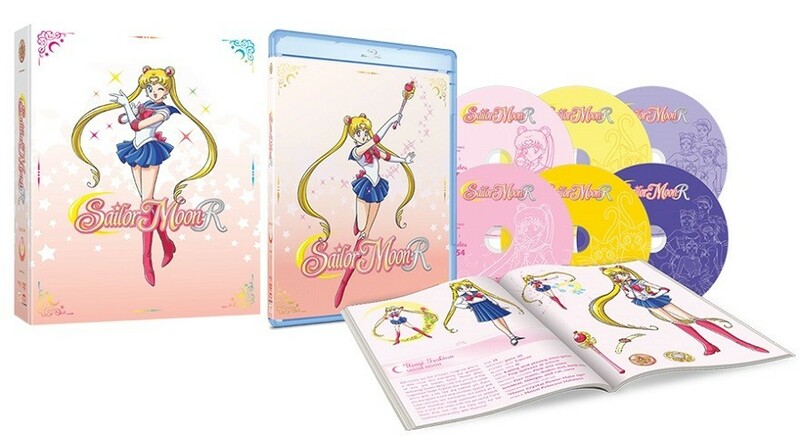 VIZ Media is releasing the 200 episode classic SAILOR MOON anime series for the first time on Blu-ray and with an all-new completely uncut and uncensored English dub. Join members of the VIZ Animation team for a special presentation on all the ins and outs of the production of this legendary anime series as well as updated news about the all new series, SAILOR MOON CRYSTAL! Finally, don’t forget to check the 2015 Comic-Con screening schedule for a variety of VIZ Media anime titles including showings of BLEACH, BLOOD LAD, GARGANTIA ON THE VERDUROUS PLANET, INUYASHA, and SAILOR MOON and SAILOR MOON CRYSTAL!